How Many Of These ‘Goosebumps’ Books Have You Read? We all remember R.L. 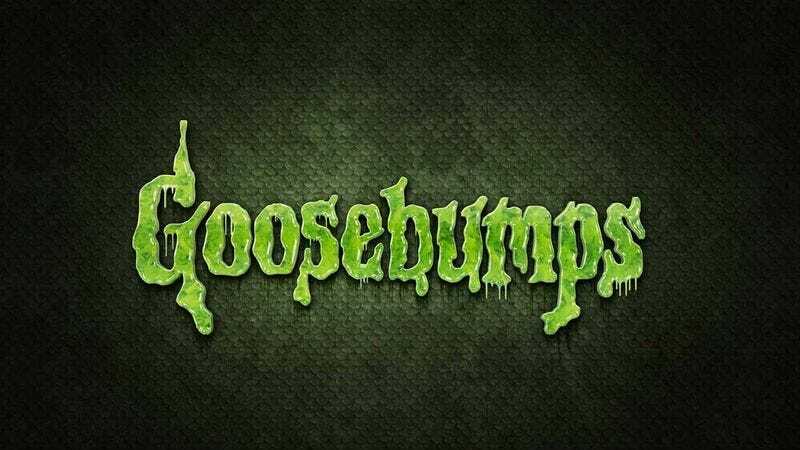 Stine’s classic series of spooky stories, but how many of the ‘Goosebumps’ books have you read? Check off the ones you’ve read below!